Experiences, Learnings and Various Finds for a Truly Happy Heart! 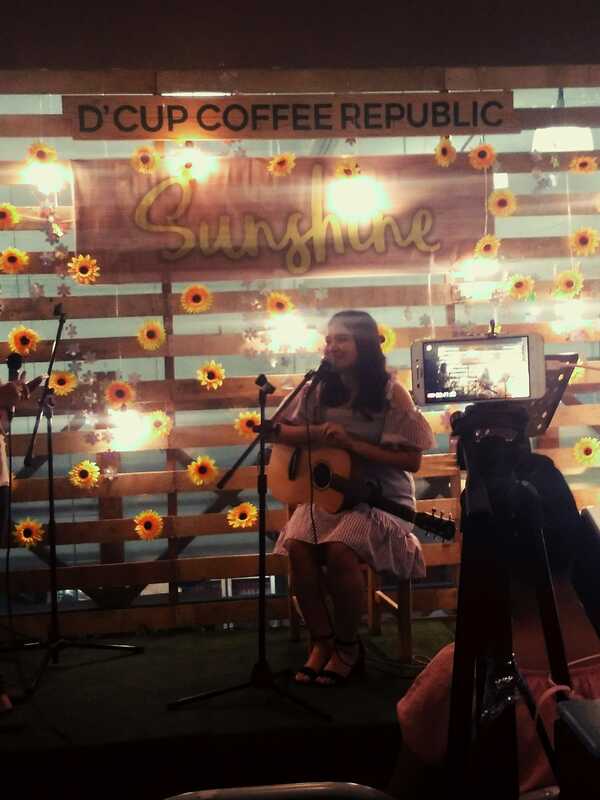 This is how I describe the music of Trisha Denise in her Sunshine – The EP Album launch last Saturday, Feb 3 at D’Cup Coffee Republic in Pioneer, Mandaluyong where friends, family and fans gathered to hear her music in person. 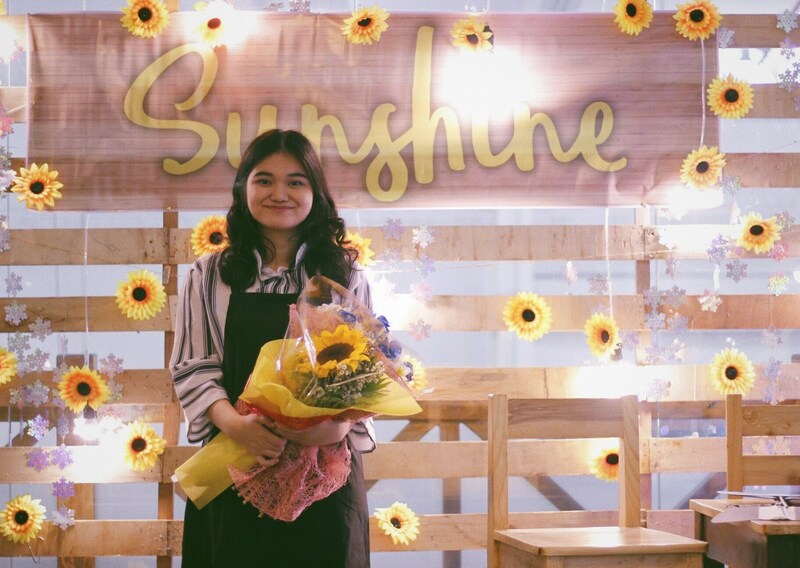 Did you know that Tickets to the EP launch were sold out days before the event? What a nice way to enter the music industry! 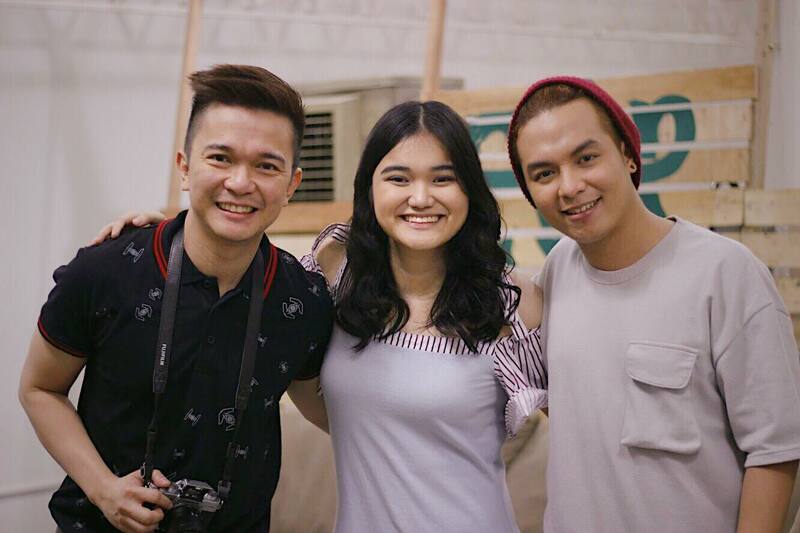 Guests were pleasantly surprised to see Timmy Pavino – Recording Artist, The Voice Grand Finalist and Sam Mangubat – Singer/Songwriter, Tawag Ng Tanghalan Finalist, who shared their talents and supported Trisha. 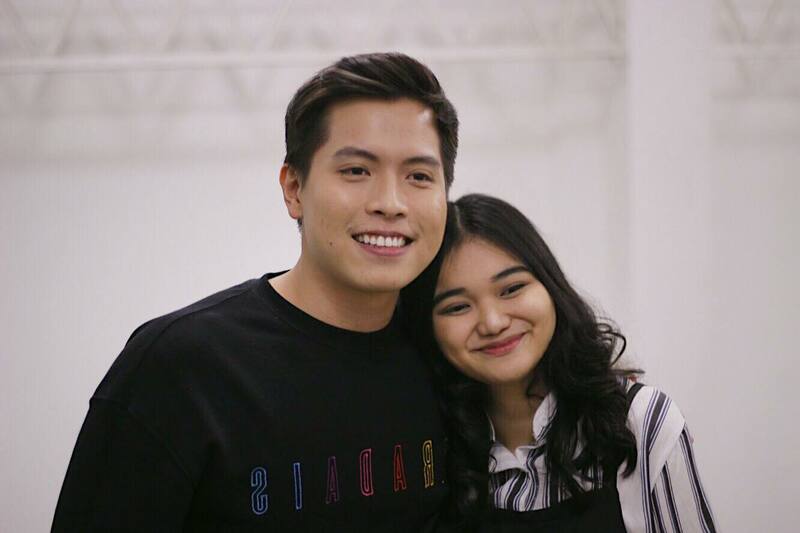 Sunshine, the four-track EP includes “Mahalaga,” “Sunshine,” Belewala” and a bonus track “Both Sides” in collaboration with none other than Jason Dy, The Voice Grand Champion. What I appreciated most are “back stories” – the stories behind the songs. These songs, which usually last for a couple of minutes, are created out of beautiful and sometimes painful experiences, coupled with a lot of insights and reflections and lovingly crafted with care, in a way where thoughts, words and music meet. It takes God given talent for one to write beautiful pieces out of life experiences. Trisha has been songwriting since she was 11 and she has been in love with music ever since she can remember. She grew up loving music together with parents (who are singers themselves) and music-loving relatives. She had her share of challenges growing up when she got bullied in high school which almost pushed her to end her life. 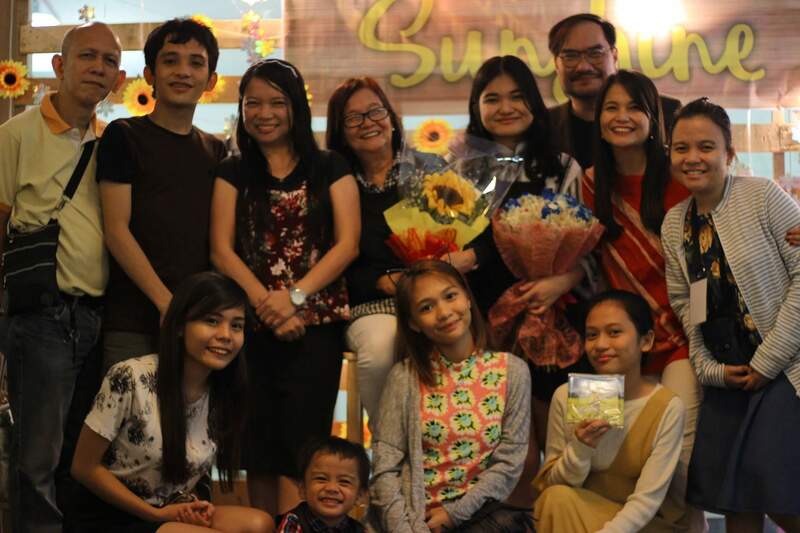 But she overcame this “dark” phase and gives credit to her family, the loving support of her mom and dad and her faith in God who’s the source of all comfort, approval and love. Check out Spotify and add Trisha’s songs to your playlist for soulful, relaxing music. I did. 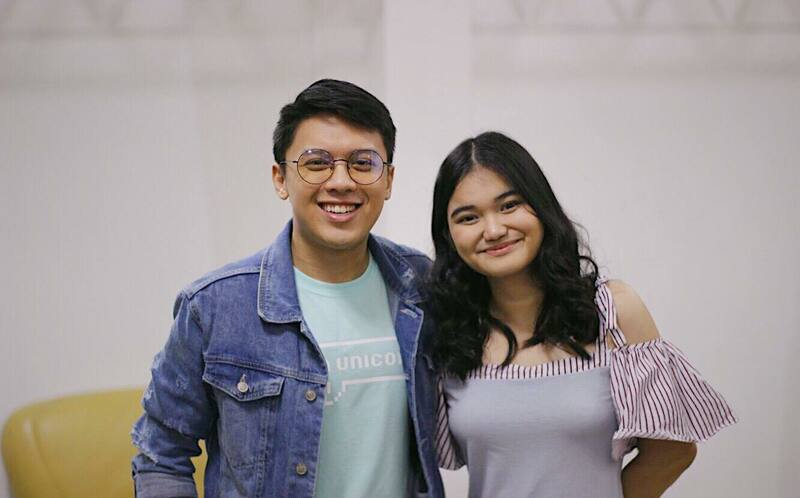 Congratulations Trisha and the world needs to hear MORE of your songs! I'm Shane and here's my take on living lovely! Let's talk about recent finds, delightful experiences, exciting happenings and basically wonderful stuff. I celebrate many beautiful and challenging roles in these interesting times. Much strength and grace is needed to fulfill each one. 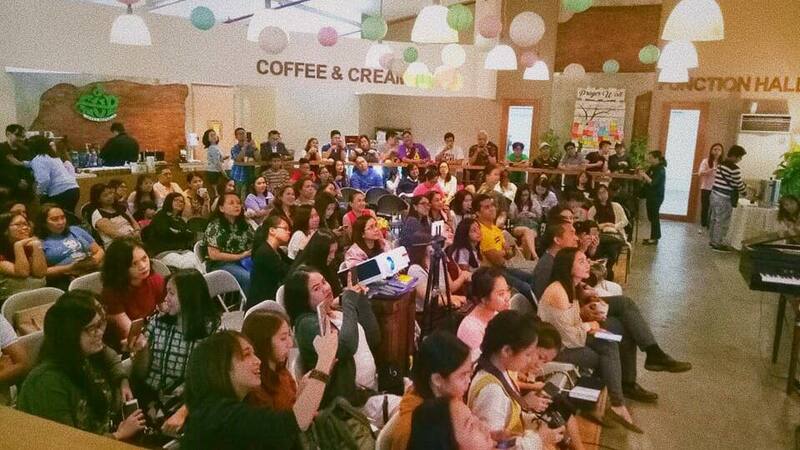 What I learn, I simply share to refresh and enrich others. What makes us special is God's signature in our lives. We are crafted originally and designed so wonderfully, that we should BLOOM, BLOSSOM and GROW where we are. Enter your email address to follow this blog and receive notifications of Shane's new posts by email.